The California coast is not only the perfect place to catch some waves and a tan; it’s also home to the double bloom lily! Because of its mild seasons and moderate sunlight, the coast serves as the quintessential environment for growing bulb flowers, including the double bloom lily. Because these flowers are crafted by floral experts, and not necessarily a natural breed, many of these planting facilities go the extra mile by using socially-responsible and environmentally-friendly practices to give us the double flowered blooms we know and love. This means that extra special care is given to each and every bloom! The double bloom lily is harvested precisely when the bud begins to show color, and to promote maximum protection during transport, each flower is meticulously sleeved. 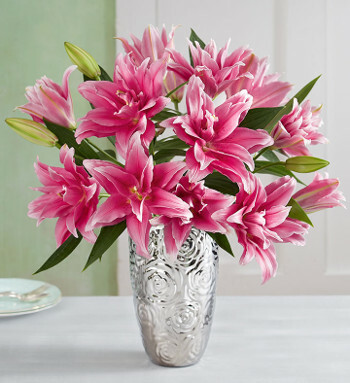 The double bloom lily has an oh-so impressive vase life! The buds will open gradually, allowing them to last for several days. To maximize the life of these beauties, remove blooms that are past their prime. Lilies are known to reach amazing heights, with a typical stem-length ranging from one to four feet. So, it should come as no surprise that these flowers, on average, grow to at least 28 inches. These tall stems create the perfect compliment to the double bloom lily’s large and impressive petals. After all, bigger is better! Even though the double bloom lily is fairly similar to its traditional counterpart – aside from the extra set of petals, of course! – the double bloom lily is unique in that it is pollen-free, making it the ideal flower for bouquets. 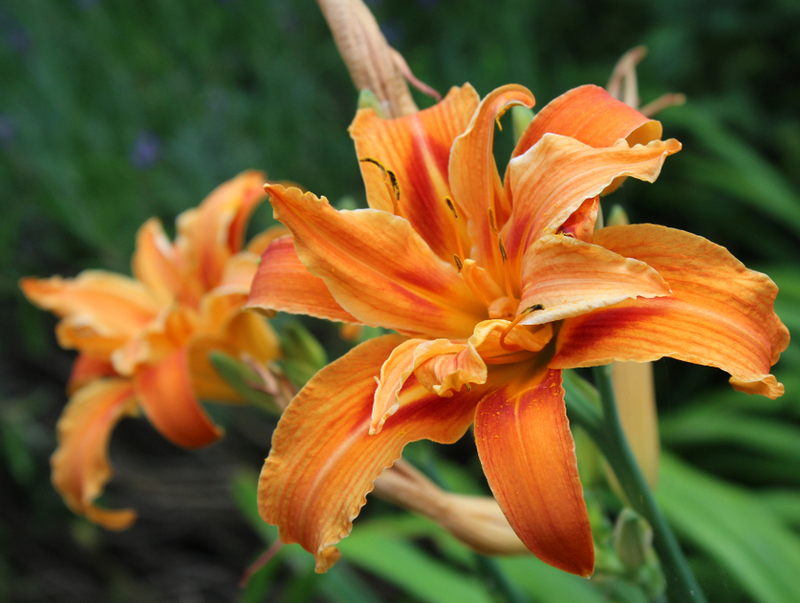 And if that isn’t enough, the double bloom lily is also fragrance free and available all year round. It doesn’t get much better than that! For old-time lily lovers and trendy flower connoisseurs alike, the double bloom lily is the perfect pick for floral arrangements and bouquets! So, don’t miss out on an opportunity to snag this full and festive flower while supplies lasts! Watch our “Now Blooming: Lilies” Facebook Live segment here to learn more about the Double Bloom Lily!